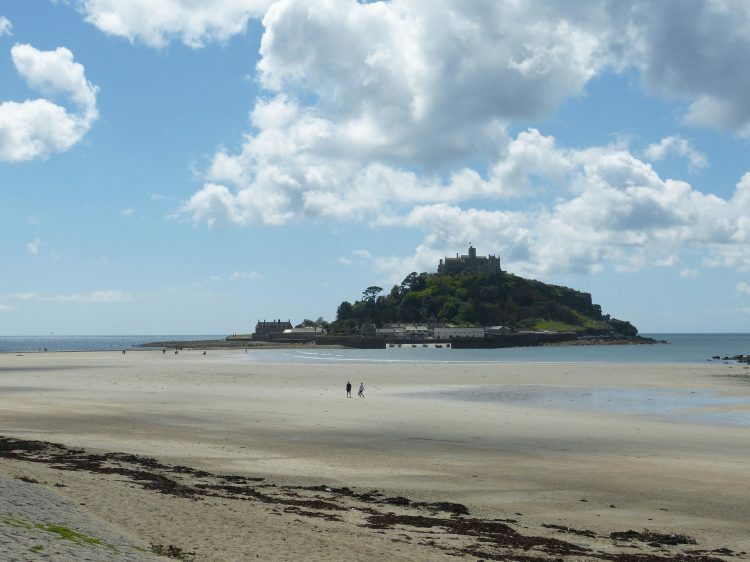 Cornwall has an abundance of coastline, beautiful vistas and an abundance of history. Ask any Cornish man or woman where is their favourite spot and each will give you a different answer, but what about the classic icons of Cornwall you must see your stay with Forgotten Houses? Here is a rundown of the top iconic places to visit. A beautiful small tidal island in Mount’s Bay with the most spectacular castle on top and a unique granite causeway linking it to the main land. This causeway is walk able at low tides and the island is accessible by ferry when the walkway is covered with water. Legend has it a giant called Comoran built the castle who would wade ashore and gobble up livestock. A young boy named Jack defeated the giant by building a giant pit whilst Comoran was asleep. When the sun rose young Jack blew his horn, awakening the giant. And, as the sun was in the giants eyes he failed to see this giant pit and fell to his death. 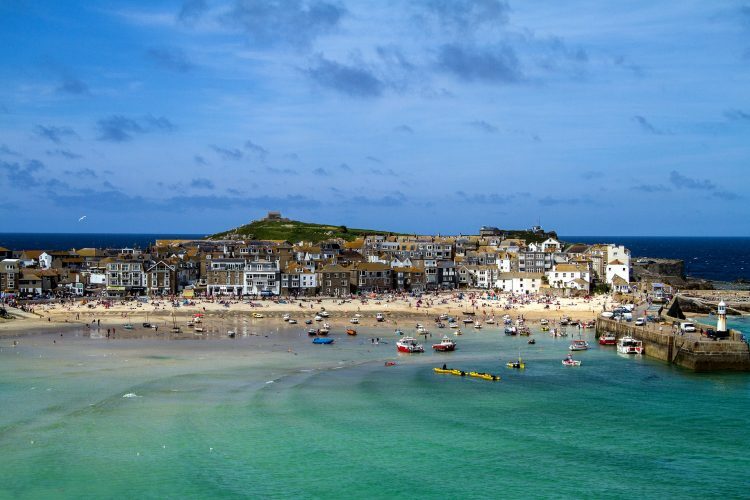 A picturesque seaside village with beautiful buildings and a unique light which is so popular with so many artists in Cornwall; stroll along the old cobbled streets and stumble upon art galleries, great restaurants and beautiful beaches or visit the Tate St Ives walk to St Nicholas Chapel and admire the view. Captured by many a photographer and artist it is deemed one of the most beautiful spots in Cornwall, with its turquoise crystal clear waters, white sand and rugged coastline it is a truly breathtaking part of the county and very popular with tourists, locals, and even poets who feel inspired by their beautiful surroundings. 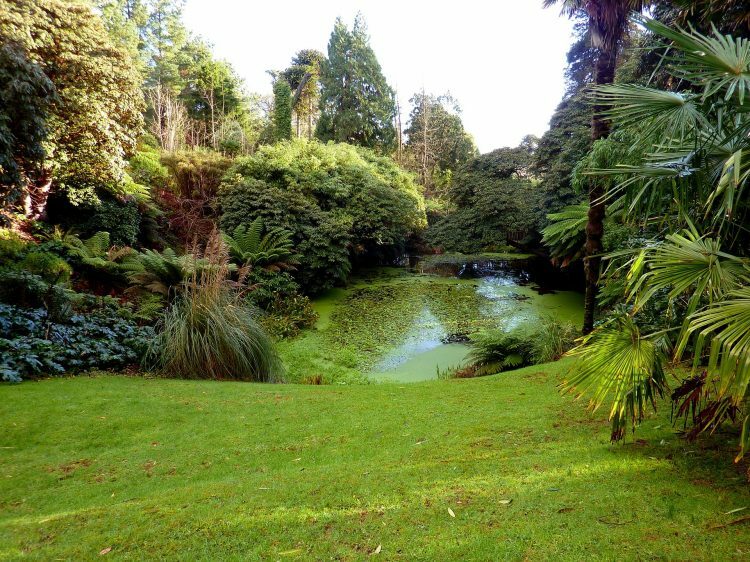 Still a hidden treasure, Tremenheere Sculpture Gardens is tucked away in the hills behind Penzance and is one of the most tranquil and interesting places to visit in Cornwall. Wonder through fern filled woodlands and tropical gardens filled with flowers and ponds and discover hidden sculptures along the way. Eat lunch at their wonderful restaurant too! One of the oldest and reknown icons of Cornwall, The Minack Theatre has been popular since it was built in the early 19th century. 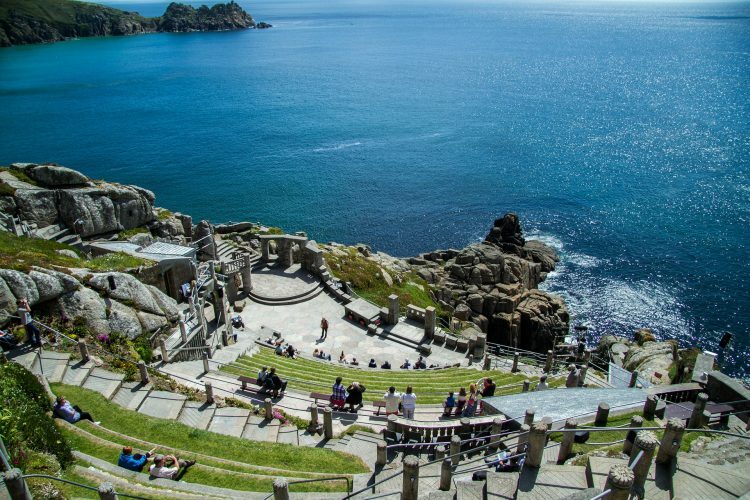 An amphitheatre carved out of the cliff face and overlooking Porthcurno beach it is a unique experience to watch wonderful theatre and admire the stunning scenery surrounding you. The Barbara Hepworth museum and sculpture gardens is a wonderful window into her works and life. Nestled in the heart of St Ives it is exhibited much as it was when she lived there in the 50’s to 70’s. Wonder through the gardens and admire her beautiful sculptures and see how she lived and worked in this creative space. 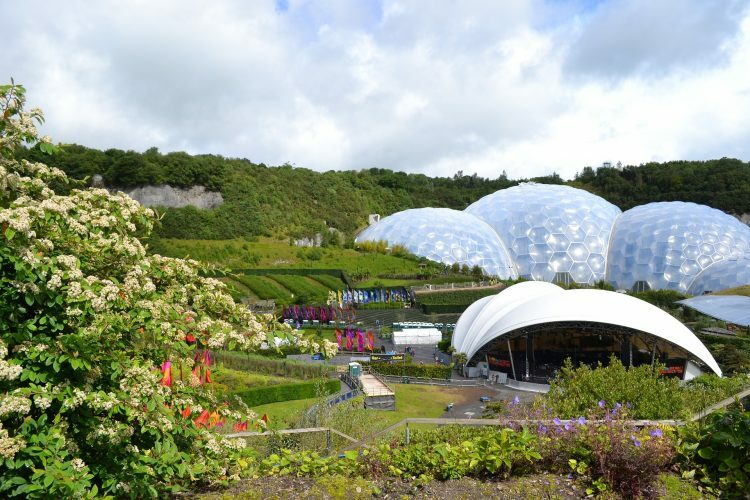 Considered the 8th wonder of the world, The Eden Project with its giant biodomes tucked away in the clay pits of Cornwall historical china clay area is a unique space filled with many tropical and Mediterranean plants from all over the world. Catch the ferry from Falmouth or the King Harry Ferry car ferry and drive to this lovely coastal village (be aware the streets are narrow and parking is scarce though!) and wonder around its beautiful streets filled with beautiful houses, hotels and edged with rocky beaches. 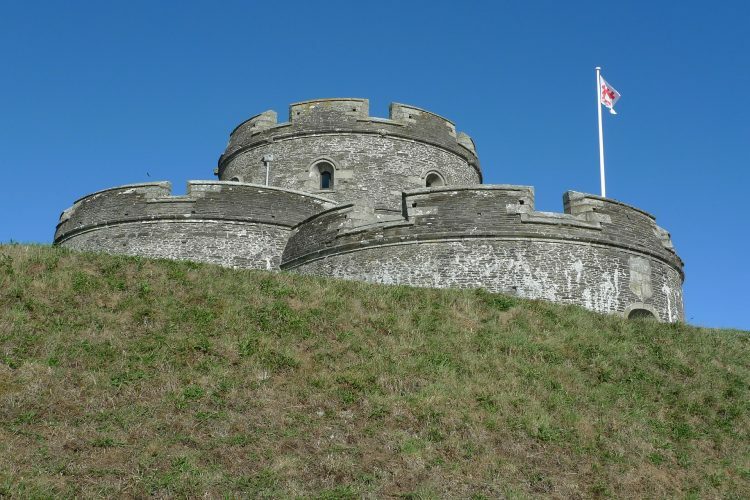 Visit the spectacular castle perched right on the headland or grab a picnic from many of the cafes or delis and find a spot on one of the many beaches. Explore the surrounding seas by hiring a boat or stay on land and dine on afternoon tea at the decadent Hotel Tresanton or Idle Rocks Hotel. The longest beach in the southwest, Gwithin beach is a spectacular place to visit for the day. 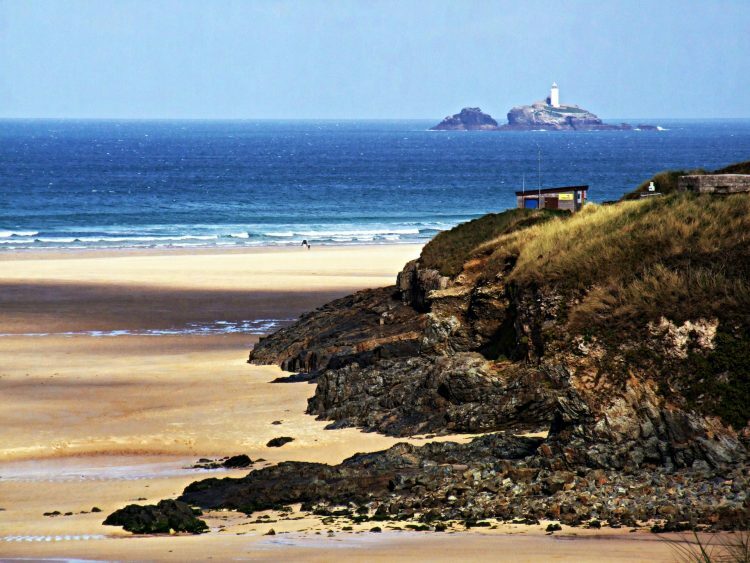 With over a mile of sands you can walk from Godrevy Point to Hayle Towans when the tide is out, or stop at one of the lovely cafes dotted along the beach. Park at Godrevy Beach and walk across the headland to Mutton Cove, home to a colony of seals or wonder around the headland to the beautiful lighthouse. A must visit for the gardening enthusiast. The Lost Gardens of Heligan are simply stunning; from rambly woods, meadows and botanical gardens to enviable kitchen gardens, farmland and picturesque ornate gardens. Restored in the 1990’s they have been returned back to their former glory for the public to enjoy. The gardens include giant rhododendrons and camellias, a pineapple pit that is unique in Europe and there is a rather lovely farm shop and restaurant too!